Thug Talk has no shortage of dope tracks, but we had to share this one. 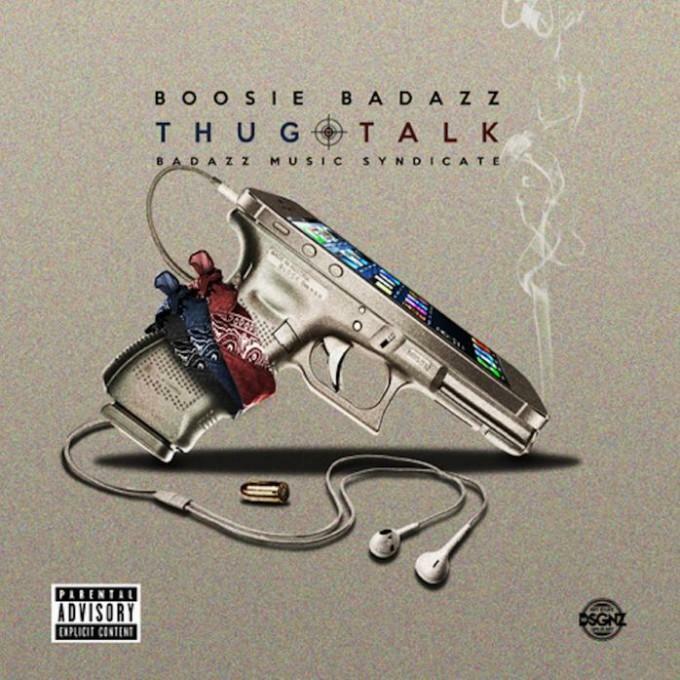 Boosie Badazz voices the fears of everyone who has ever seen the inside of a jail cell – everything you lose when you get locked up. He teams up with stalwart Texas emcee Z-Ro, who contributes a verse and also does a masterful job on the chorus. The song features trap snares, but isn’t a hard-edged banger. Instead, the drums are paired with reverb heavy synths and aquatic-sounding samples for an instrumental that’s perfect for cruising around with the top down. Be sure to listen to the whole album once you're finished here. Who gon' answer every time I call? Who gon' take my little boy to the mall?